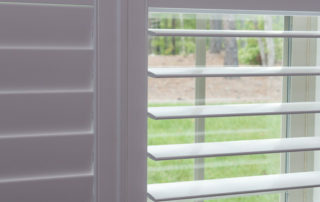 Plantation shutters are a type of interior window treatment. They are made of either wood or faux wood louvers mounted in a solid frame. 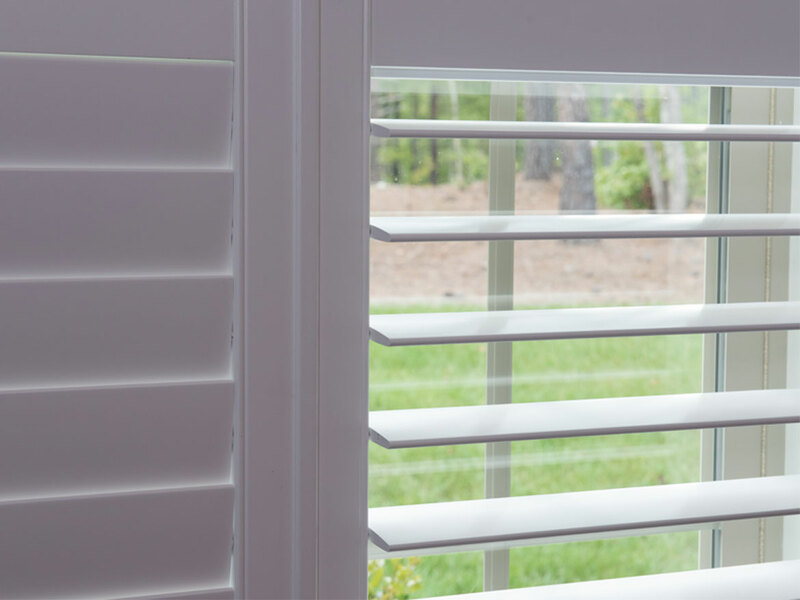 Plantation shutters are similar to blinds. Both allow you to adjust the amount of light and provide privacy. Shutters, however, provide more insulation to help reduce heating costs. They also reflect heat back out of the window during the summer. They’re easy to maintain and can be cleaned just by wiping them down with warm soap and water. 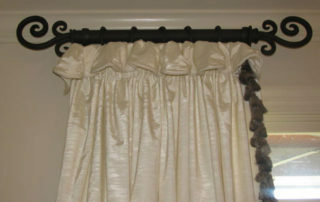 You can also customize shutters to custom window sizes. 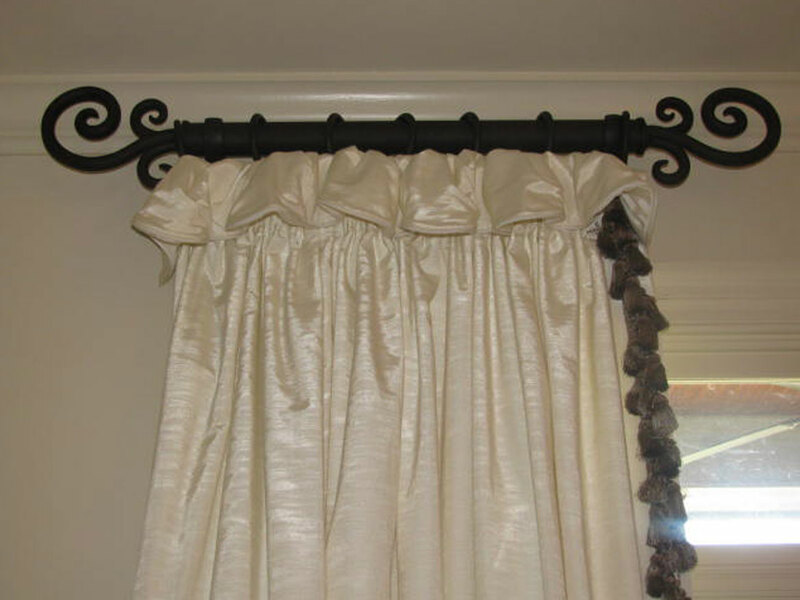 Because they’re a classic design they complement a variety of home styles such as traditional and farmhouse. Shutters also complement hardwood floors. 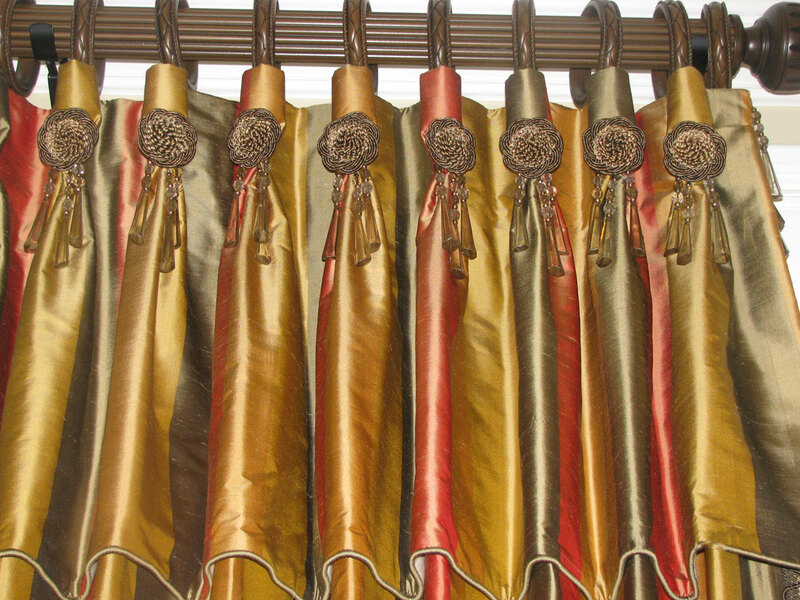 The right color shutters will enhance the lighting in your room. 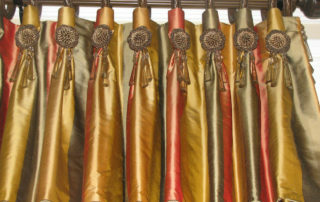 There are many options and styles to choose from. An experienced designer can help you decide which ones are right for you.